We Love To Help Small Businesses GROW Into BIGGER Businesses. For the latest news from Maze Accountants check out our blog. 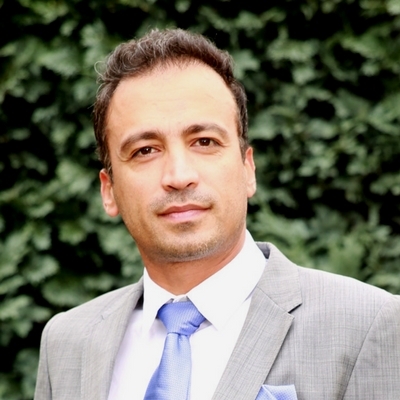 Omid Nabbey is the Principal Accountant at Maze Accountants, supported by a team comprising of accounts, administration and marketing functions. We have a special offer for new businesses! If you’re looking for a local accountant in Chessington, Surrey – why not ask Maze Accountants for a fixed price quotation for accountancy services. We are into our 14th year in business as an accountancy practice and as our growth plans continue, we are always keen to speak to new and existing businesses in the local area. We were previously based in Banstead and still maintain accounts for many businesses in the local area. Business Start Ups need all the help and guidance that is available to them, to get started on the right path. 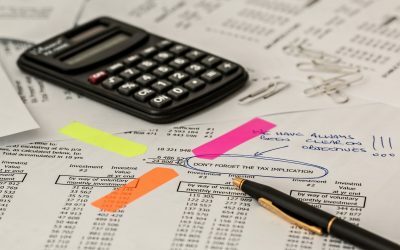 We can share with you a basic guide to your tax obligations, but remember that although you have to submit your self assessment, we can take care of the paperwork for you. You just need to keep records of your income and business expenditure throughout the year for us. Maze Accountants in Sutton have over 30 years experience of assisting clients to manage their book keeping and meet the VAT deadlines and obligations. VAT can seem quite daunting and the ever growing demands of Customs and Excise call for a trained professional eye to ensure that you do not fall foul of the regulations and do not pay more than you need to! Working for yourself is a big step, and although you may have great ideas and high hopes for your business, you will need the right advice and support behind you to make them come true. There’s more to consider than just buying a cheap ready made company on the internet! See full information here. Our Payroll service is really straight forward. You register with our Payroll service – just complete our online registration form, or we can register you over the phone. Is Being Self Employed Easy? 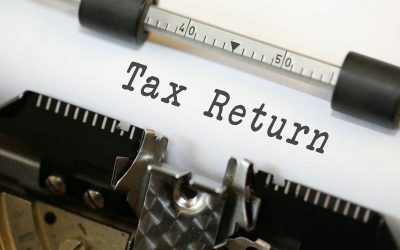 Self-Employed Tax Return Completed Correctly? Omid Nabbey M.A. AIA. FAE CAT is the principal accountant at Maze Accountants. Having performed various business functions in his career from production and operations to accounting, he chose to pursue the accounting path. Compliance Officer Katie joined Maze Accountants in March to tackle compliance and, as part of her role, she investigates possible money laundering issues that impact our clients. Don’t be worried if she asks you for identification! 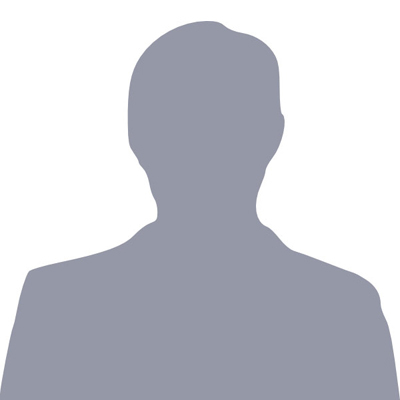 Rob looks after the day to day running of the office at Maze Accountants – in addition to updating the content for the website, social media management and general marketing and promotion of Maze Accountants. Typically your first point of contact! Maze Accountants have been my accountant for the last seven years and have consistently saved me money year on year. They not only deal with my accounts in a timely manner but offer advice on where to save money with regards to my tax. I also appreciate the fact that they are local and available to assist me with any accounts queries I may have. My experience with Maze Accounting was outstanding. I received an excellent professional advice and service. Their “Can Do”, easy to work with and friendly attitude made them my favourite accounting firm. I would strongly recommend them as one of the top accounting firm that one can use. 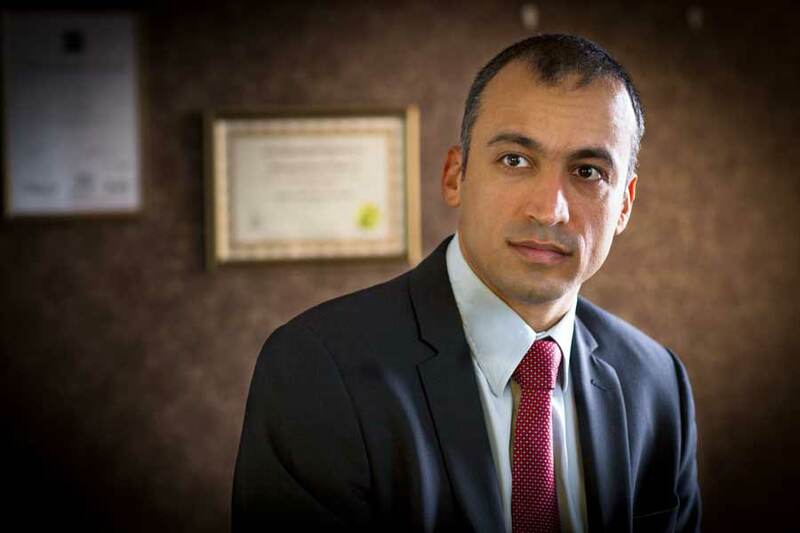 I first met Omid Nabbey, the principal of Maze Accountants, when I was about to become self employed in 2007. He guided me through all the pitfalls, getting registered as a business, the whole lot. Maze have been my accountants ever since and I am extremely happy with the service and invaluable advice I have received over that time. Very approachable and friendly. Not the archetypal accountant! We are pleased and grateful that our clients have taken the time to leave positive reviews of our accountancy service. It is always nice to receive positive feedback – and in any cases of negative feedback, it also gives us the opportunity to discuss and improve on elements of our service that may not meet expectation. We are genuinely concerned about our clients and their businesses and strive to only deliver the best service for our clients. If you would like to leave feedback for Maze Accountants, please click here. Get a competitive accountancy quote for your business today. In this article, we discuss the motivation of being self-employed, the challenges and why you should discuss your plans with an accountant. Is being self-employed easy? In this article, we discuss the motivation, the challenges, and talking through being self-employed with an accountant. Question: Do I Need To Register For Making Tax Digital?